Although he considers the Jeff Austin Band his primary focus, the mandolinist and singer is also known for embracing collaborations. In 2004, he released a full-length album with Chris Castino (The Big Wu) that featured guest appearances by Noam Pikelny, Darol Anger, and Sally Van Meter. 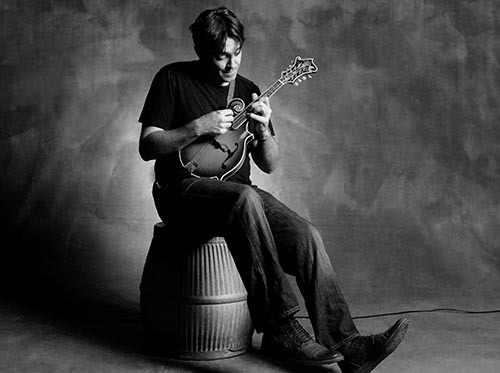 Just two short years later in 2006, Austin teamed with Keller Williams and Keith Moseley to record a live album of bluegrass takes on Grateful Dead covers. The project, released under the name Grateful Grass, benefited the Rex Foundation. And most recently, Austin revived 30db – his project with Brendan Bayliss of Umphrey’s McGee.